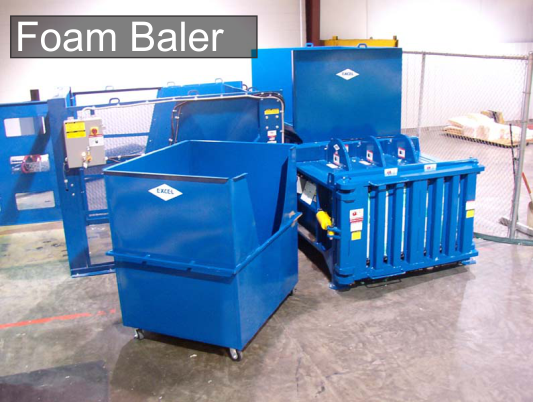 Horizontal Balers for High Volume | AtSource Recycling Systems Inc. Horizontal Balers – AtSource Recycling Systems Inc.
AtSource Recycling Systems Corp. offers a wide range of high volume, horizontal balers for any application. We are an authorized dealer for Marathon Equipment. We offer a variety of Rental & Purchase options to fit any budget. 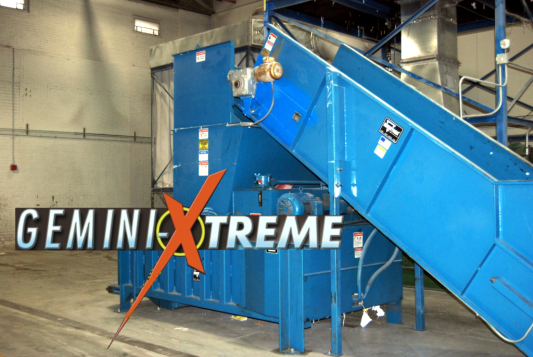 AtSource Recycling Systems offers a wide variety of Horizontal Baling systems to meet any recycling application. From Materials Recovery Facilities (MRFs) to Municipal Recycling and all points in between, AtSource provides highly specialized horizontal baling systems creating enormous efficiency, cost reductions and safe, secure operations. We offer a wide selection of high volume horizontal baling solutions explicitly designed for your specific site and commodities to be baled. 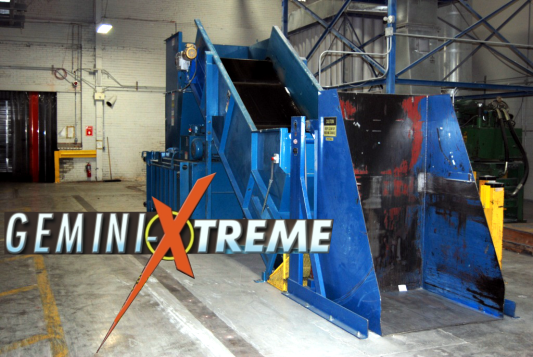 AtSource Recycling Systems Corp. offers complete specification design, installation, training, on-going maintenance & support for all our horizontal baler systems. We provide parts and service for all Marathon Horizontal Baling systems.